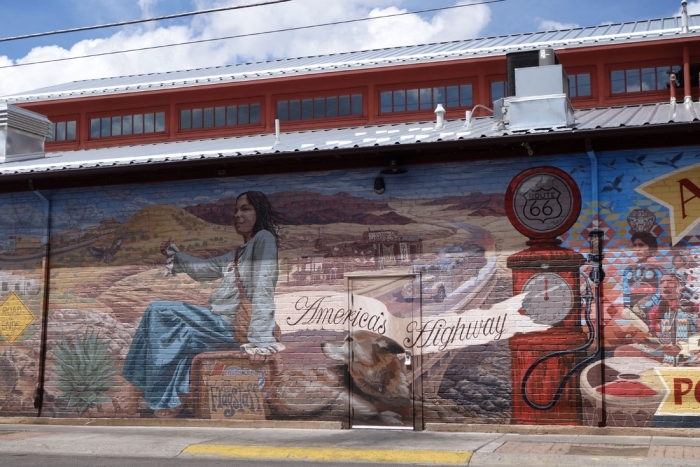 After leaving the Grand Canyon we headed down to Flagstaff as we had read there were some remnants of Route 66 around the town. 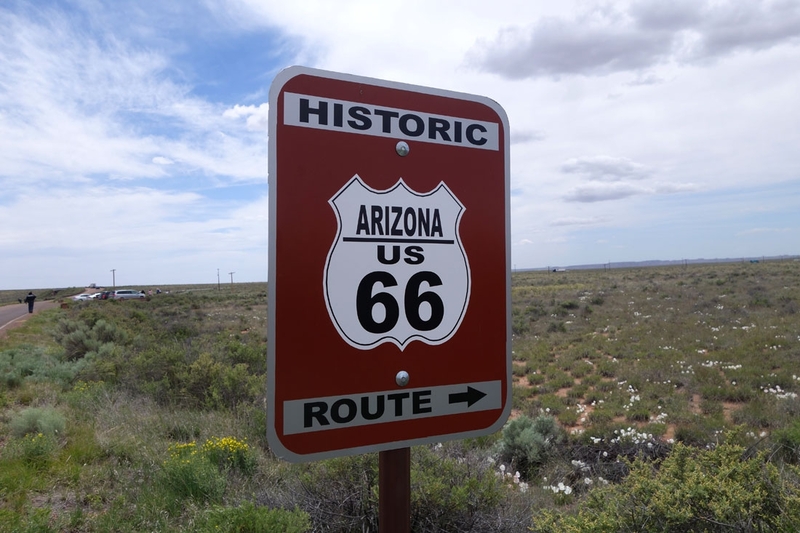 We were pretty excited to get a shot of the Route 66 shield, see some tacky but cool things beside the road....but we were a little underwhelmed! 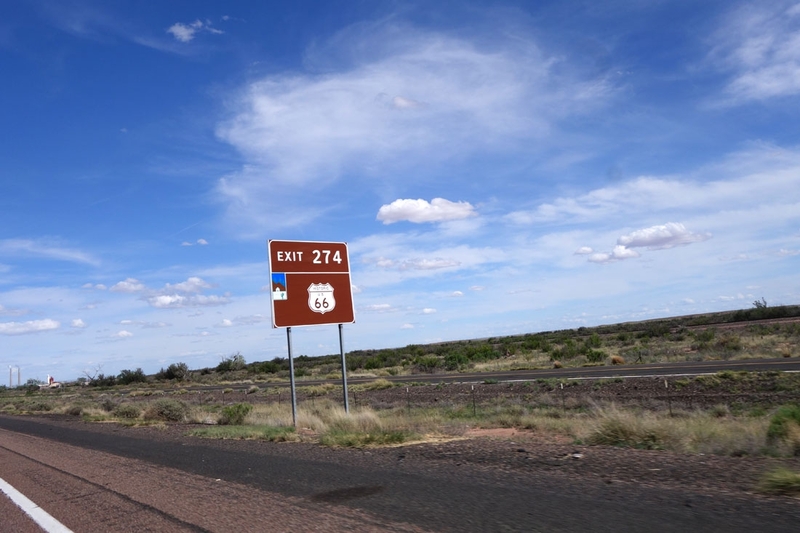 Flagstaff has a WALKING tour of a couple of blocks of the remnants of the Route around the centre of the town. 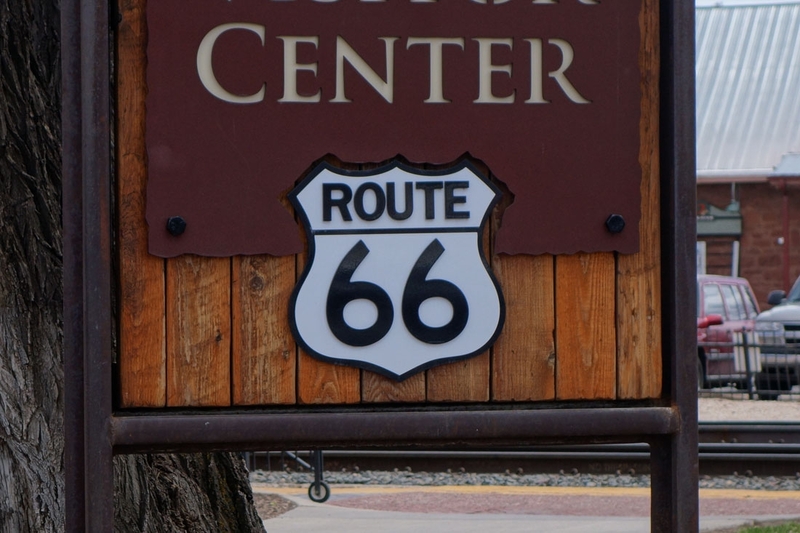 According to the staff in the visitor centre, the classic Route 66 signs have all been decommissioned because people kept stealing them and there were no other roadside attractions to be seen. I've popped the few pictures that we did get below, spotting a few hidden Route 66 symbols as we drove but none were quite how we pictured them being. 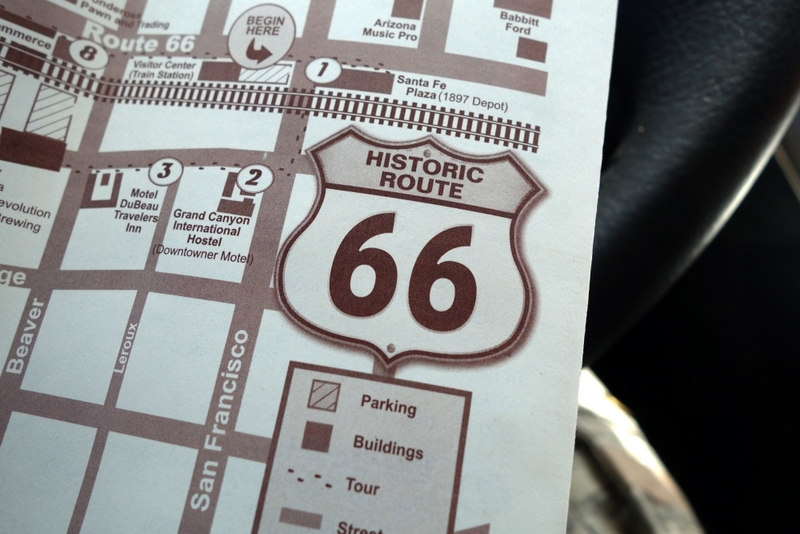 It's a good thing we didn't come to the U.S. with the sole intention of driving the whole of Route 66 as that definitely would have been a good bit more difficult than we'd originally assumed. Sadly the road seems now more of a legend than actual reality.